Custom made specially for the BC-611 W.W.II. Radio sets. 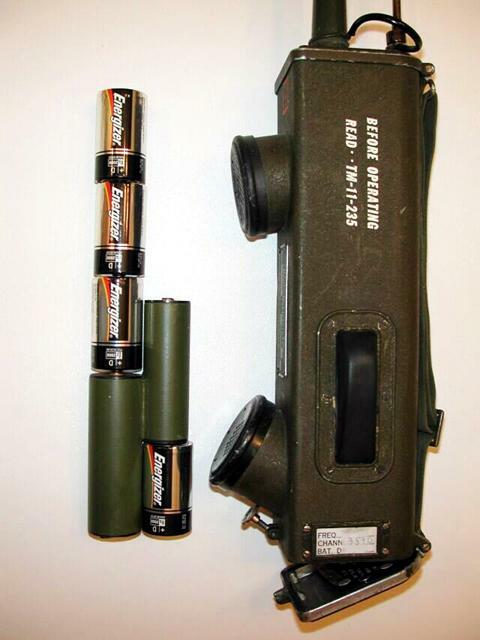 Uses 4 standard D size batteries to provide both LT, and HT supplies to the radio. No modifications is required. Power Supply and batteries fit neatly inside the BC-611.